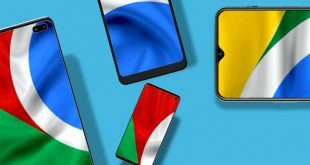 Sharing files between Android and iOS has always been difficult unless you are using apps like SHAREit, Zapya, and Xender. But there is one big problem with these apps, – Privacy. All of these Chinese apps are bloated to the point that I don’t feel like using them anymore. So, here I’ve compiled a list of the number of ways to transfer files from Android to iOS without SHAREit. Let’s begin. WiFi File Transfer is a simple app which lets you transfer files using an FTP server. The app is developed for Android but you can use it on any device with a web browser. 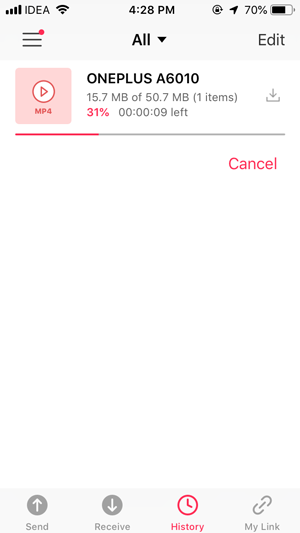 To Transfer a file to iOS, first install the app from the Play Store, open it and run the server by tapping the START button in the app. Once the server is up and running, you’ll see a URL like http://172.16.91.1234, we need to type that URL in other device’s web browser. So, go to your iOS device and enter the address in the Safari browser. It is crucial that both the devices are on the same network otherwise you won’t be able to access the files. You can now access the files on the iOS and download it to your smartphone. 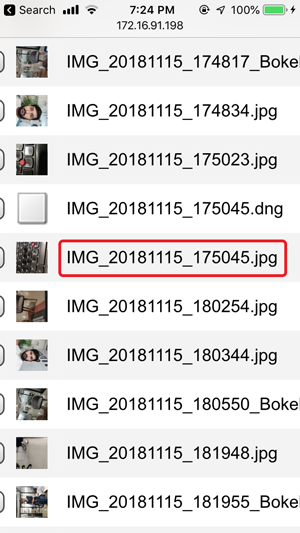 Downloading images is easy and you can just long press to save the files to the Camera Roll. Things get tricky when you have large video files and other documents which iOS won’t let you download otherwise. WiFi File Transfer gets around this problem by wrapping the files in a Zip container so that you can easily download it on your iOS device. However, you’ll need additional apps like WinZip to unzip the zip file you just downloaded. Alternatively, you can use the Sweech app, if you don’t have a WiFi Access point. This app can create a wifi Hotspot to transfer files from Android to iOS. However, in our testing, it didn’t work well for transfer videos and photos. Feem is another file sharing app which lets you seamlessly send files over WiFi. Unlike other file sharing apps, Feem gives you a chat room style interface where you can communicate and exchange files just like WhatsApp and Telegram. You can send files using Wifi Direct which is a much faster way to transfer data over WiFi. To Transfer files from Android to iOS, you need Feem installed on both devices. After you’ve installed the app open the app on both the devices and you’ll see the avatar on your phone. Tap that to open the thread, here you can chat with the other party and send files instantly. 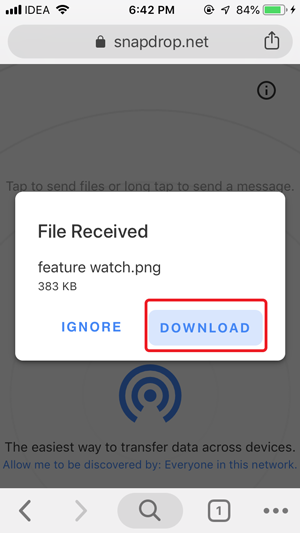 To send a file, tap Send file button on the bottom and select the type of file. 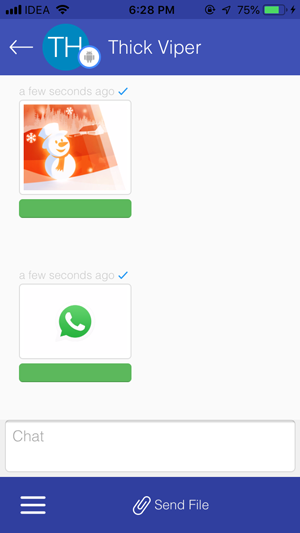 You can send images, videos, audio, apps, and other files. The files are transferred almost instantly to the other device and you can download it to your phone by tapping the file. With restrictions in the Apple Ecosystem, you can only download a few types of files which are supported in the device natively. Feem is good if you want to use it to share images, and videos. Send Anywhere is a platform-agnostic file sharing service. Meaning, it’s available for each platform, be it Windows, Mac, Web and of course Android and iOS. What makes it different from the rest is that makes use of peer to peer connection (like Torrents) instead of using cloud storage. So, there is no middleman when it comes to your file transfers. Thanks to the bypass cloud storage the file transfer process is secure and fast as well. That apart the Send Anywhere doesn’t come with any limits, you can send as many files as you like. 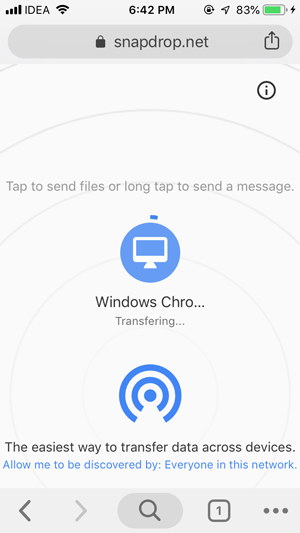 To transfer files from Android to iOS, you need to install Send Anywhere on both devices. After you’ve installed the app, open the app on both the devices. You’ll see a send and receive button in the home screen. 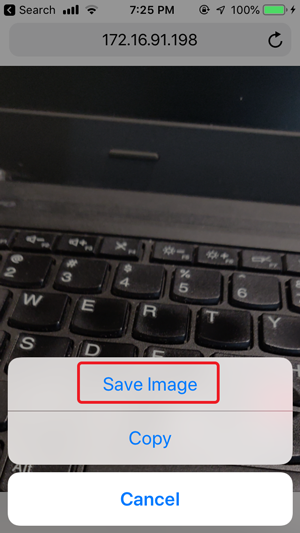 Tap on the Send from the device, that has the file you want to transfer and choose the file(s). 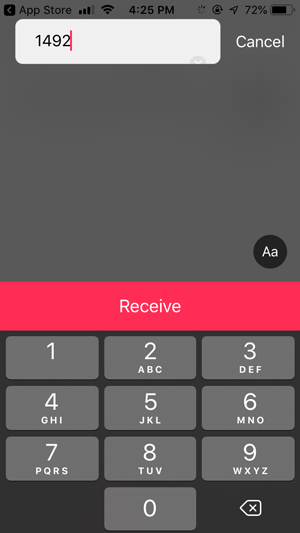 Once done, tap on the send button and it’ll generate a six digit code. Now head over to your other device where you want to receive the file, tap on Receive button, enter the 6 digit code and that’s it. Syncing is also pretty straightforward and you can say goodbye to the tedious login and pairing process. 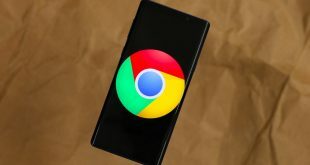 Installing apps just to transfer a file from Android to iOS may not be convenient to everyone and since Airdrop doesn’t work cross-platform we need an alternative. SnapDrop is a web service which lets you transfer files over the internet, kind of like cloud services such as Google Drive and Dropbox, but without the need of creating an account. 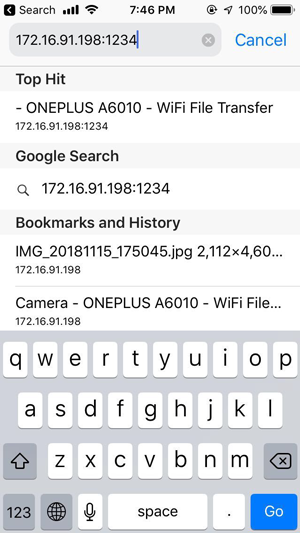 To send a file using Snapdrop, open the Snapdrop website on all the devices and make sure these devices are on the same network. Devices would pop up on the radar and you can tap a device to initiate the transfer. 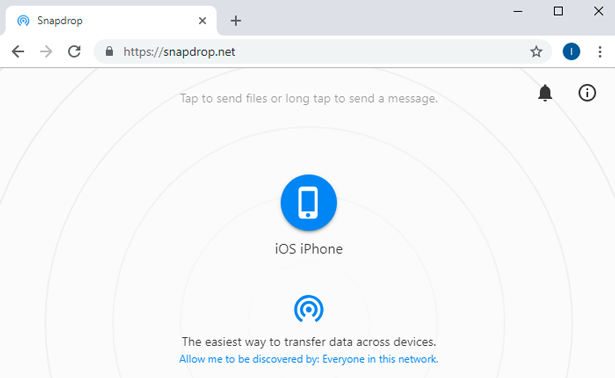 If you don’t have an unlimited internet connection, take note before transferring large files through Snapdrop. These were a few ways with which you can transfer files from Android to iOS without SHAREit. There are however plenty of apps which you can use to transfer files and data across devices. 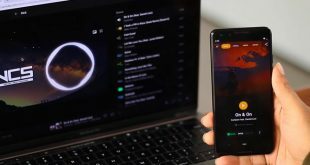 Most of these app work similarly, for example, Snapdrop has a similar service Sharedrop which lets you send files through the internet and it’s P2P. Wifi File Transfer has a similar app Sweech which does work but has a few flaws. Cloud Storage is a quick way to Transfer large files if you have unlimited internet. How do you transfer files from Android to iOS without SHAREit.